The music for this song was written by Guiseppe Verdi in 1853; Herman Wasserman and Leroy Holmes adapted it in 1951. The song has been recorded by Nina Simone as well as Tony Bennett. 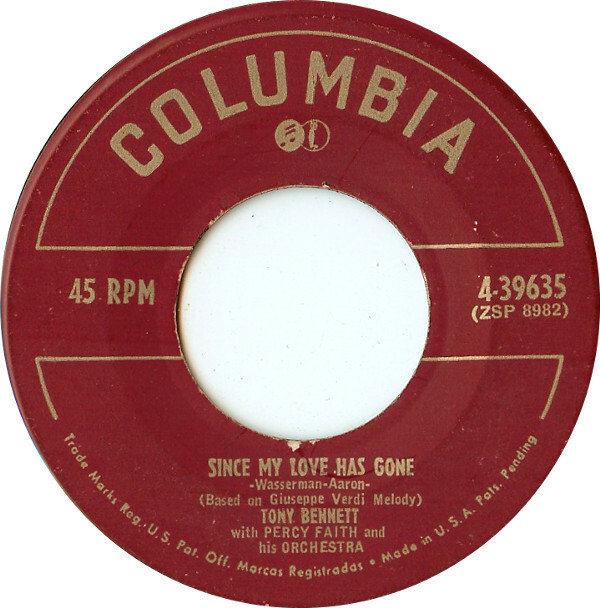 “Since My Love Has Gone” was recorded on May 31, 1951 and released in December of that year. It was arranged by Percy Faith.